The word of the day is Thrive. "Take all you have inside and stretch." Daily Affirmation Cards and Booklet by Melissa Reyes. When the Grinch realized he couldn't stop Christmas, his heart expanded 3 times it's size. 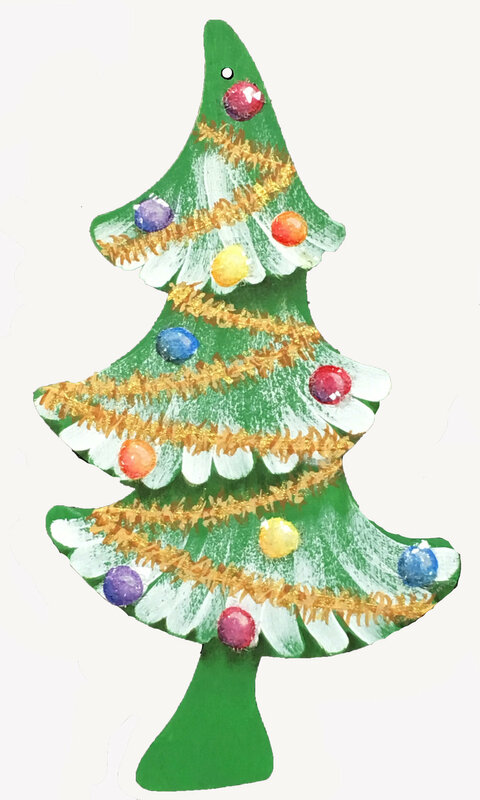 Expand your imagination to paint this crooked Seuss inspired tree.